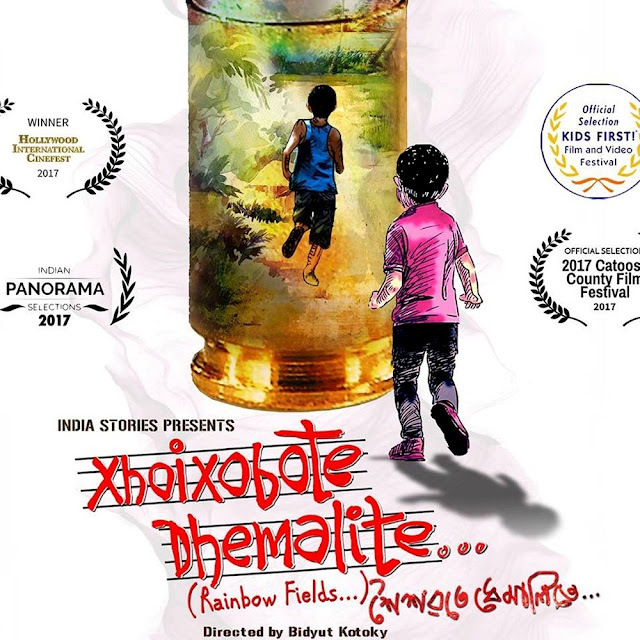 Bidyut Kotoky’s ‘Xoixobote Dhemalite’, which had received a limited release in Assam last year, has got re-released all over the State on February 8. Set in the violent period of the eighties, the film is about children growing up in violent places, witnessing brutality around them and how it affects them deeply, leaving an indelible mark on their growth. The film stars Victor Banerjee, Nakul Vaid, Naved Aslam, Nipon Goswami, Nikumoni Barua and a bunch of young and energetic kids. It also marks the debut of actress and supermodel Dipannita Sharma in Assamese cinema. The film is about a generation which grew up during the turbulent 80s in the state. ‘Xoixobote Dhemalite’ has won several awards, including the Best Screenplay Award at the Treasure Coast International Film Festival in Florida where it received nominations in five categories. A month before that, it became the first Assamese film to be commercially released in the US. Besides, it has won three awards, including that of the Best Film in the Love International Film Festival, Los Angeles. 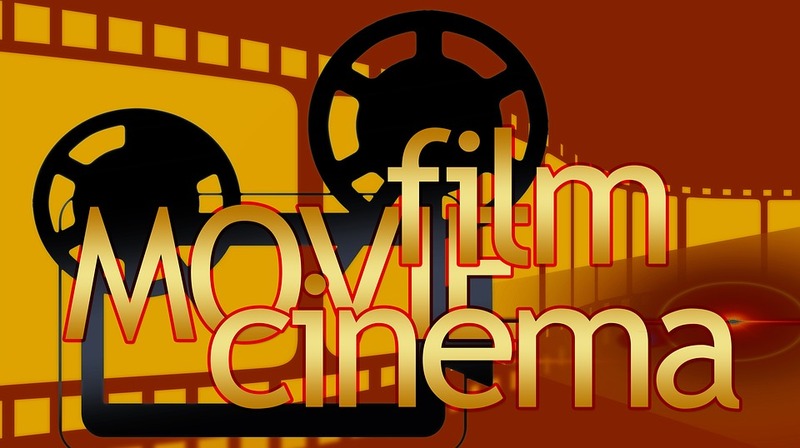 Apart from these, the other achievements worth mentioning include its selection in the Indian Panorama, IFFI (Goa) and the Best Foreign Language Film, Hollywood CineFest, LA. “We have been really appreciated and acclaimed in different parts of India and abroad. But the film is about our people. It really saddened me when we couldn’t reach out to enough audience last time, due to circumstances beyond our control. So we decided for a re-release of the film and expect our audience to support and help us in taking this journey forward,” said Bidyut Katoky. The film is produced by ‘India Stories’, a Mumbai based production house and co-produced by Bidyut’s ‘Dhruv creative productions’ and ‘Kurmasana Kreates’, a US based production house. 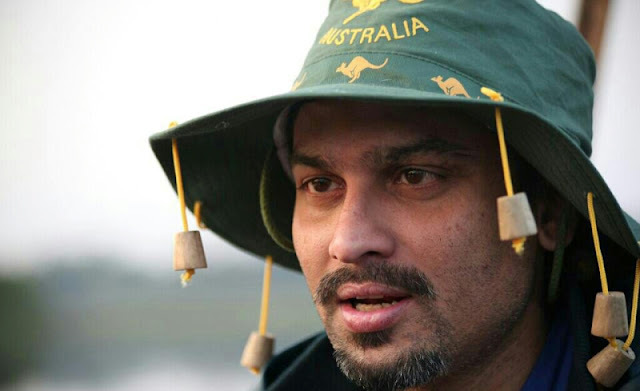 Mukul Gogoi is the associate producer of the film. While the film was struggling for the completion fund, a Dubai based philanthropist Jani Viswanath came on board as an executive producer. She also pledged her earnings from the film back to Assam via her NGO - ‘Healing Lives’.